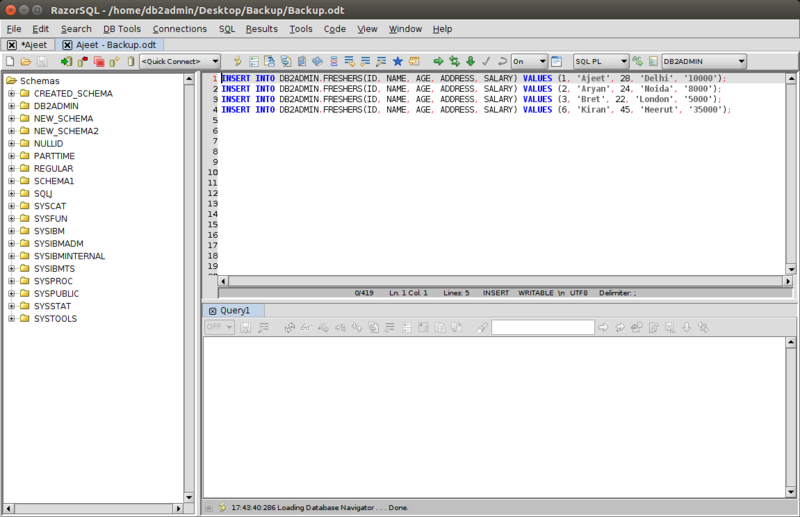 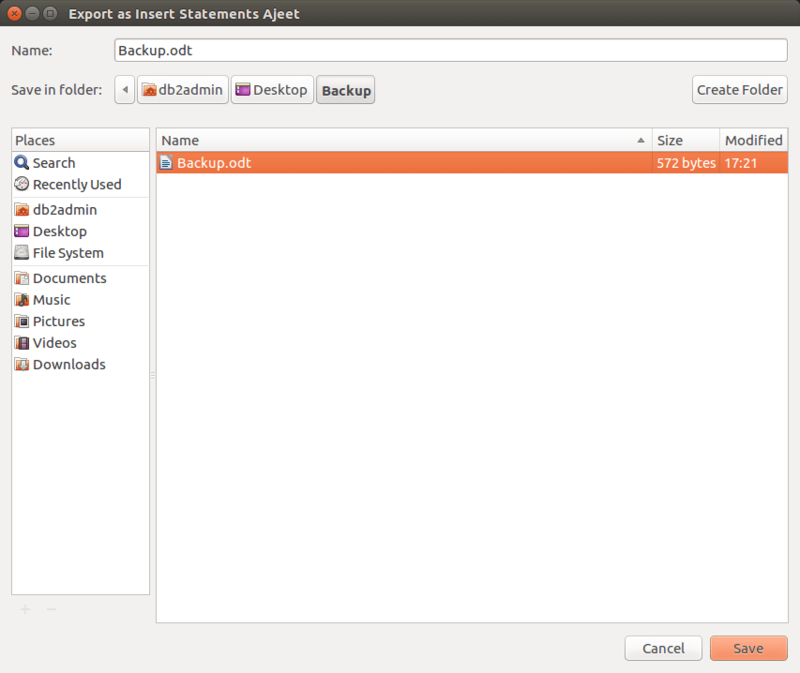 DB2 Export utility is used to export the table data in the following different file format. 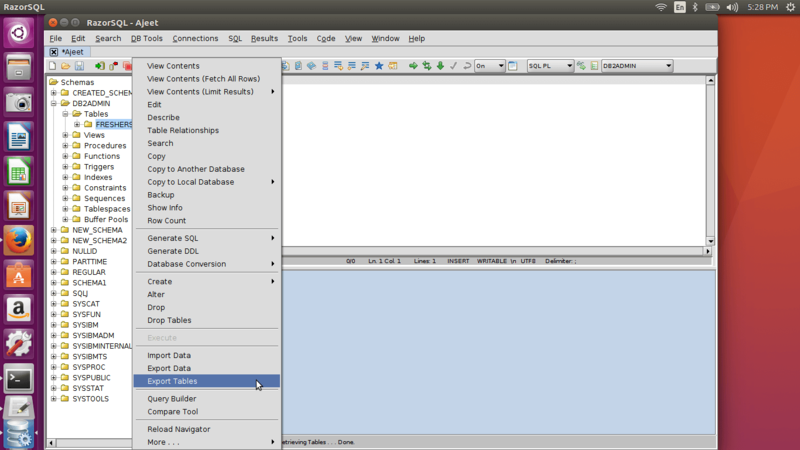 IXF: Integration Exchange Format, PC version. 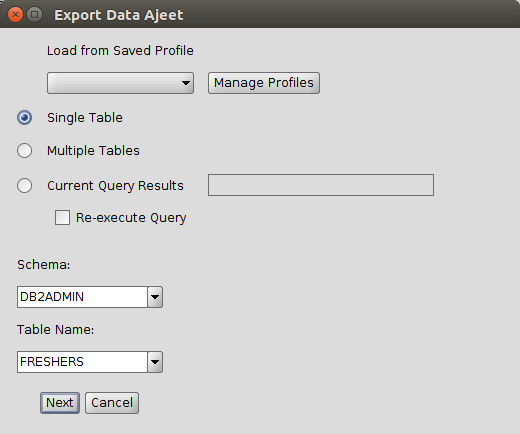 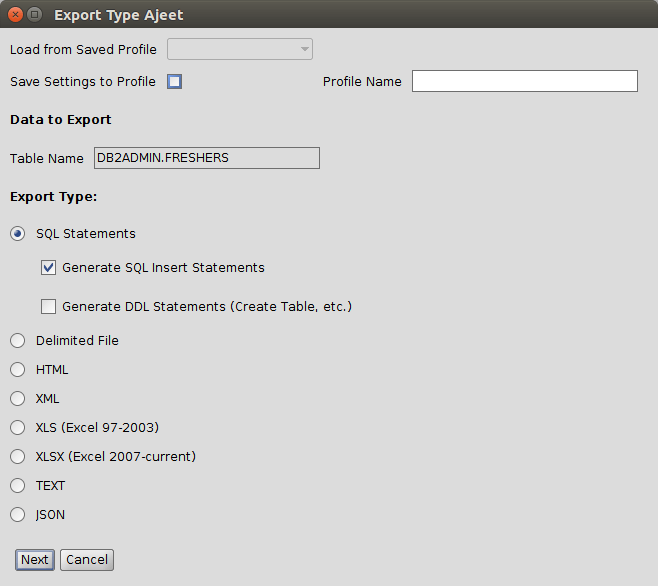 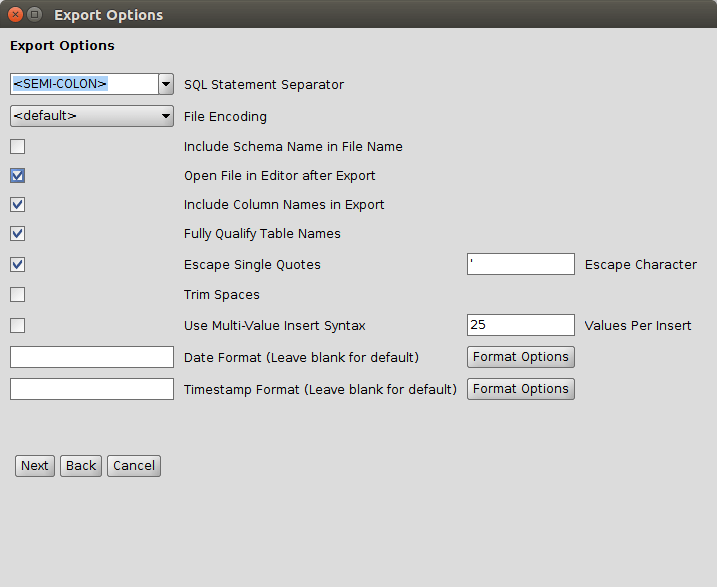 Let us see how to export table in RazorSQL.